Starting off with the notion of making art accessible, since 2014 Mixer is hosting the "PRINTED" exhibition series featuring original print works produced with different printing techniques. This year, the selection consists of a range extending from the 1900s to our day, including different printing techniques such as lithography, serigraphy and etching, photobooks created in the Photography Application and Research Center (FUAM) workshops, together with the artist books of Komet and Bengisu Bayrak. Historians trace the technique of duplication with printing back to Sumerians in 3000 BC. Far from being an art form at the time, only cylinder stamps, which were invented in order to duplicate some texts and forms, were used as basis for the printing techniques frequently used in art production today. 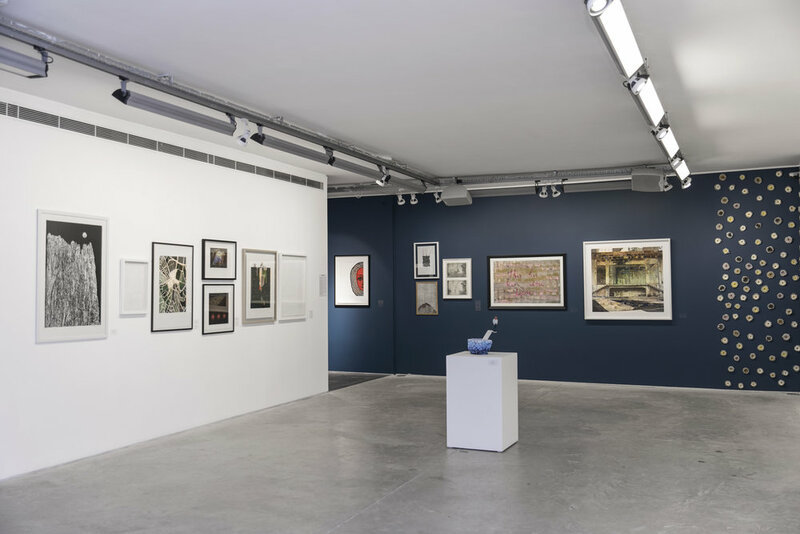 The "Printed '18" exhibition brings together traditional prints, which can be collected in three main themes of etching, lithography and silk screen printing techniques, through the expression of 57 different artists. The scope of the exhibition is highlighted by the history of printing techniques, catalog texts and workshops that will be held during the exhibition. Mixer founder Hamit Hamutçu explains the focal point of the exhibition as: "In the exhibition we show works produced with various techniques ranging from etching to lithography and serigraphy to three-dimensional printers. In doing so, we aim to be able to shed light on the creative process behind the print jobs and the production details that can be extremely complicated regarding to the technique selected and require serious mastery." The fourth edition of "Printed '18", where the works of young artists who are specializing in this area, along with master names such as Tracey Emin, Abidin Dino, İpek Duben, Mehmet Güleryüz and Selma Gürbüz can be seen between 19 April and 2 June 2018.